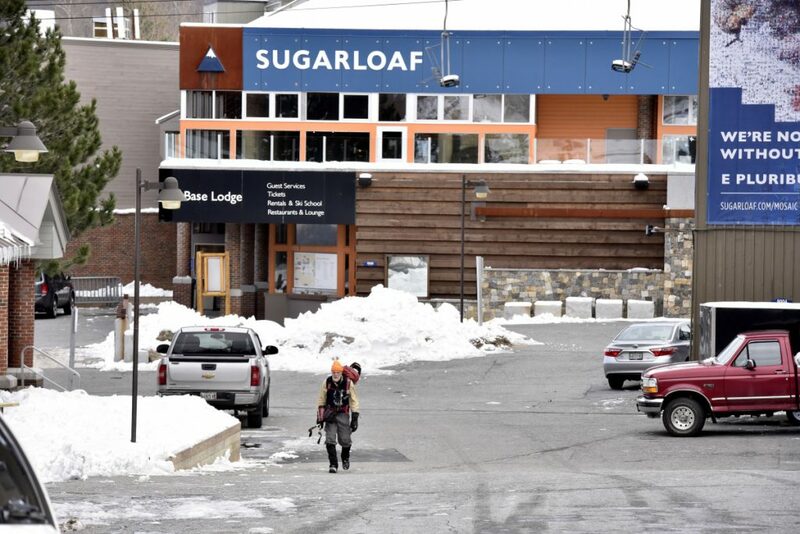 Sugarloaf Mountain and Sunday River will both be open on a daily basis by the end of the week, while smaller ski areas are aiming for December. 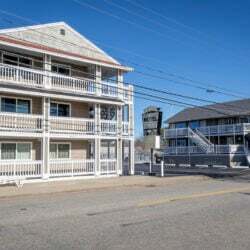 “We’ll be taking advantage of every opportunity over the next few days to blow as much snow as possible before opening day — the current plan is to have skiing and riding available on Tote Road, King’s Landing and Candyside with lift service on the SuperQuad,” Tuttle said in an email. She said ticket prices for opening weekend will be at a discounted early-season rate of $45 for all ages. Sugarloaf also increased the power of its snowmaking system over the summer with the installation of a 600 horsepower, 1,000-gallon-per-minute electric pump in its secondary pump house, an improvement that will help increase production and efficiency of snowmaking in the early season, Tuttle said. 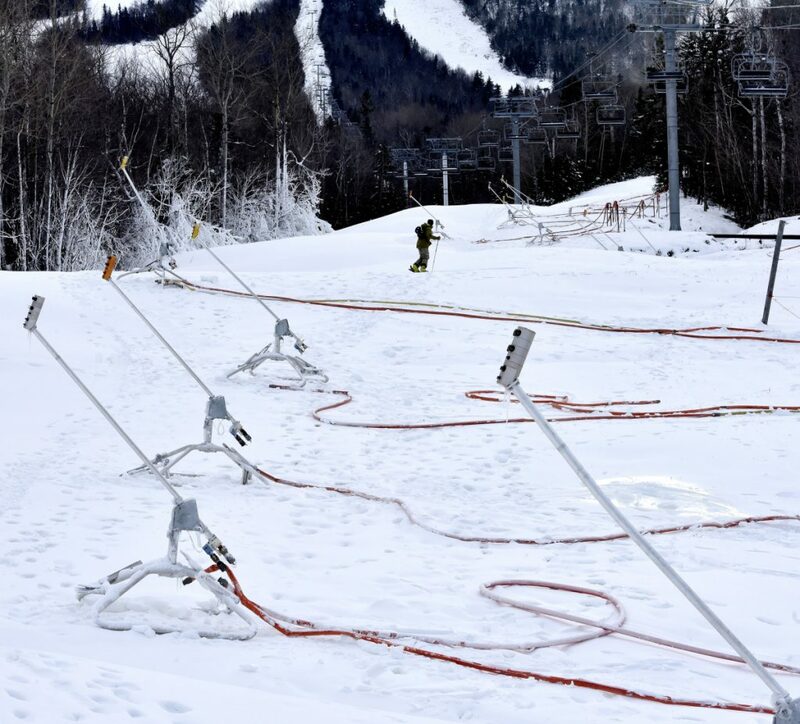 In addition, the mountain also is opening a new terrain park, Drop Line, that will be serviced exclusively by the secondary snowmaking system and allow the mountain to open freestyle features earlier than in years past. At Sunday River in Newry, Communications Director Karolyn Castaldo said five trails on Locke Mountain have been open since Oct. 19, but on weekends only. 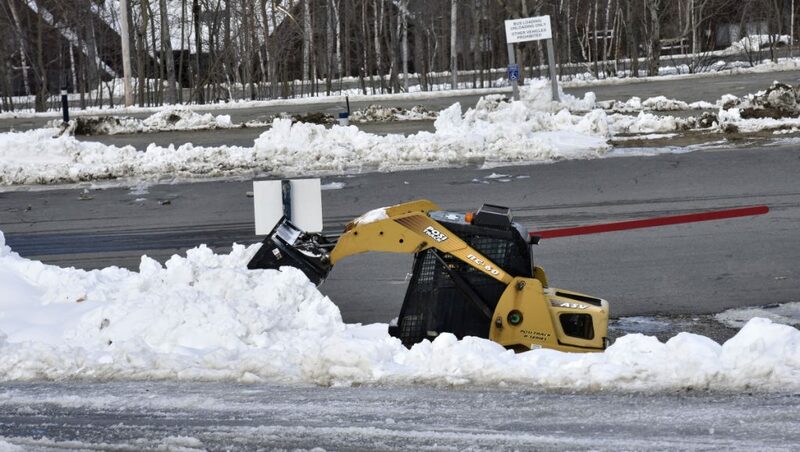 Over the summer, Sunday River installed nearly 2 miles of new pipe to increase water supply to the mountain, a move Castaldo said will improve snow making capabilities. 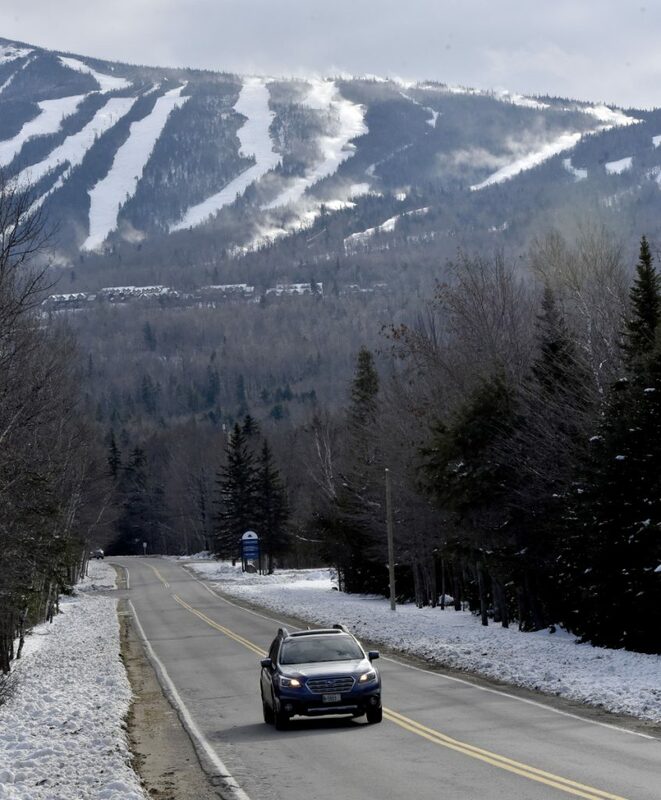 Meanwhile, the future of Saddleback ski resort in Rangeley remains unclear. The mountain, previously one of the largest employers in Franklin County, has been closed since 2015, when its owners, Bill and Irene Berry, of Farmington, announced they were having trouble funding needed repairs to the aging chairlift. 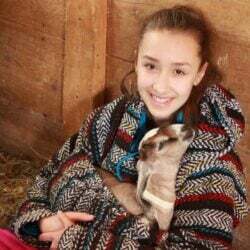 Monsour’s arrest renewed talk the Saddleback Mountain Foundation, a partnership of local nonprofits, could be a potential buyer, but no announcements have been made. The Berrys could not be reached for comment Monday and an inquiry sent to the foundation was not returned. 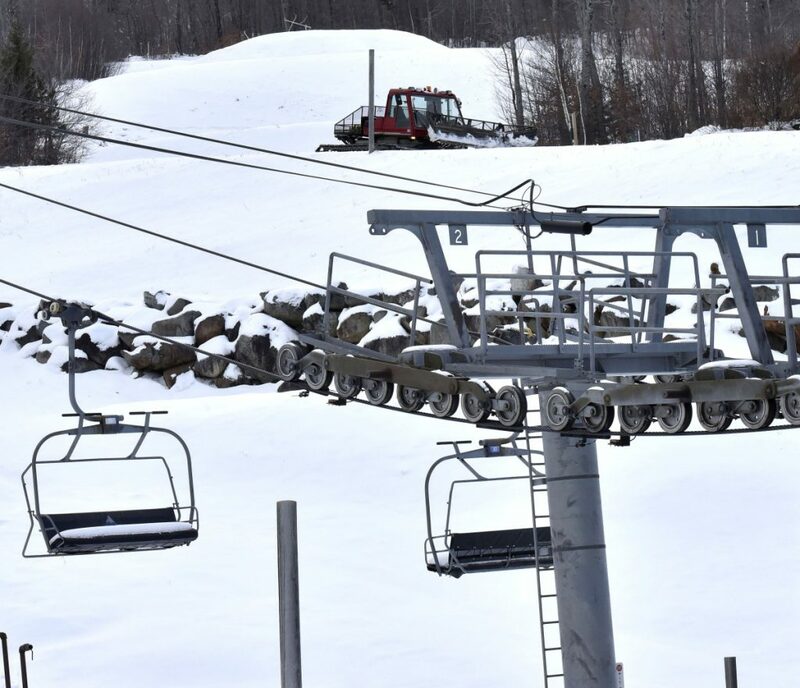 In Skowhegan, Eaton Mountain Ski Area will open Dec. 26, though snowmaking will start Dec. 1. “Normally we open the day after Christmas — not because we don’t have snow, but because most of our customers are wrapped up with family and the holidays until then,” owner David Beers said. Lost Valley Ski Area in Auburn also is scheduled to open the same weekend — on Dec. 14, said General Manager John Herrick. The ski area also will be entering into its third year of offering tubing as soon as there’s enough snow — probably in early January.